I have the privilege of offering you a Signed copy of Lost in Time by Melissa de la Cruz, The latest installment in the popular Blue Bloods series, due on September 27th! 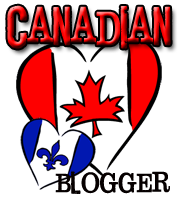 Be sure you don’t miss the brand new book trailer! I'd love to win. This series is SO good! Thank you. wow what a great opportunity! thanks for hosting. I don't have this one yet, and I must read it! Awesome giveaway!!! I love this series, would love to win this!! oh my gosh I love the Blue Bloods series! enter me please! Count me in, on this awesome giveaway!! I feel like I haven't read a Blue Bloods novel in forever. I'm due for another book! I love this series, I own every book and I would love to add this one to the collection. 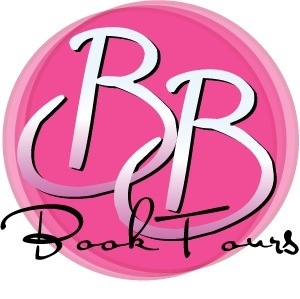 What a great giveaway love the blue bloods great books! Thank you so much for the chance! 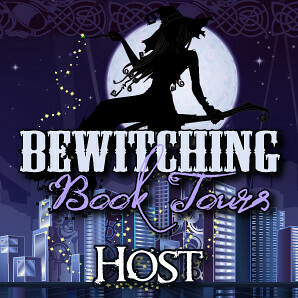 I would love the chance to win this book, thanks so much to you and Melissa De La Cruz for the contest! love this series, can't wait to read it!!! Thanks for the giveaway, looks like it's going to be a good book. Looks great! Thank you for the fabulous giveaway. series sounds great, thanks for the chance to win! I'm looking forward to reading Lost in Time. I enjoyed the book trailer, it was great. This book looks incredible! Thank you! looks Good!!! thanks for the giveaway! This book looks great and would love to win and read. this is a new author for me and am always looking for new books and authors to read. oh thanks for this giveaway!! I love this series so much!! Awesome giveaway. This book sounds great. Count me in please. I'm dying for this boook! EEEEP! Im really looking forward to this. Thanks for the chance! I haven't actually read anything in this series, but I got to hear Melissa speak on a panel at last year's RT conference, and have been meaning to pick up one of her books. Thanks for the opportunity to win one! I own the first 3 books and I would love to read this one!!! 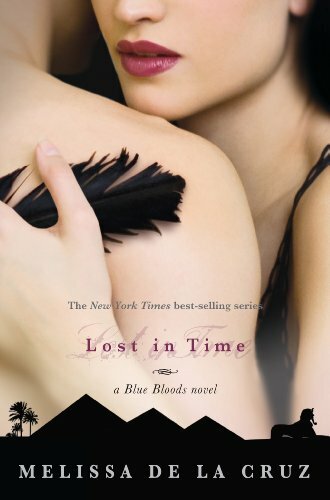 I love the Blue Bloods series and I'm eagerly awaiting Lost In Time! Can't wait to find out what happens to everyone. I love this series and cannot wait to read Lost in Time! Thanks so much for the giveaway. Id love to win a copy so enter me please!